The most recent ‘Supermoon’ which occurred on November 14,2016, is the closest the moon has been to the earth since 1948. The next one like this will not be until November 25, 2034. Nice shot of the moon! Didn’t see anything here, it was cloudy all the way through. Say, one of these days I want to see the moon do a flip and show us her backside. Is that too much to ask? Thanks for your visit and the comments. Here it was very clear… Hope the she will relent to your request!!! No supermoon here either, it was cloudy. Nice shot! Thank you very much for your comment. Sorry you missed this rare celestial treat. The evening before I heard there was going to be a supermoon I was amazed at how beautiful the moon was. So big and shiny! And that was the day before! Thanks for your comment. It seems you missed it. But that was a great view and experience. Sorry while replying form the dash board your comments were not fully visible. It is nice to know you enjoyed that celestial treat. Superbe photo… la carte du monde oui c’est ce que je vois! Exciting but hers was to misty to see the moon.Here there were alone clouds. Welcome to my blog and thanks for subscribing! 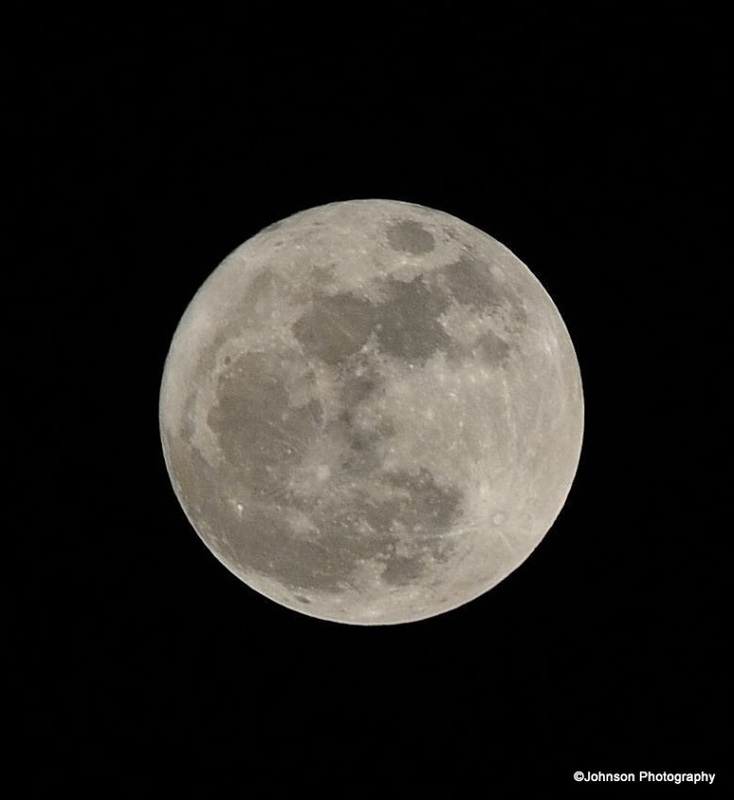 I noticed that you have also shot the super moon? So have I, but the large meteorite impact on the lower half of the moon is a bit off compared to your picture. Thank you very much for your visit and the comments. Just now I saw your shot of the moon. Really a nice shot. Have a nice day. Thanks for choosing to follow my humble blog! I will enjoy exploring yours.